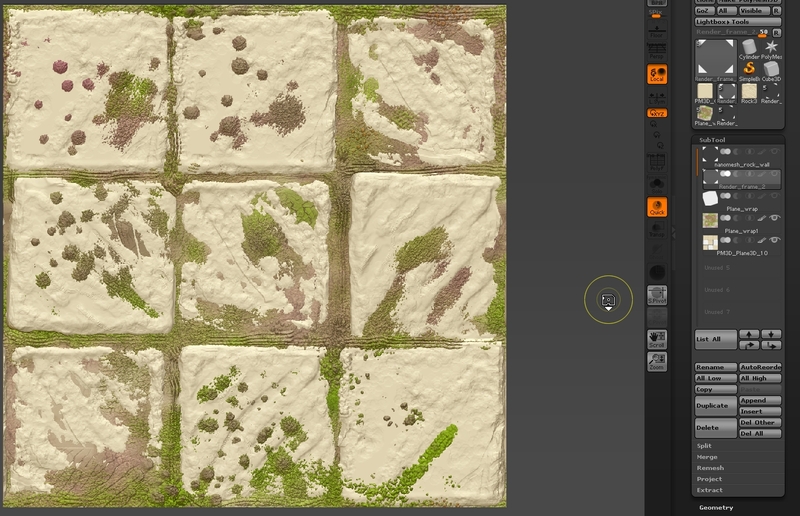 ZGametools is a complete toolset for Pixologic Zbrush 4R7. 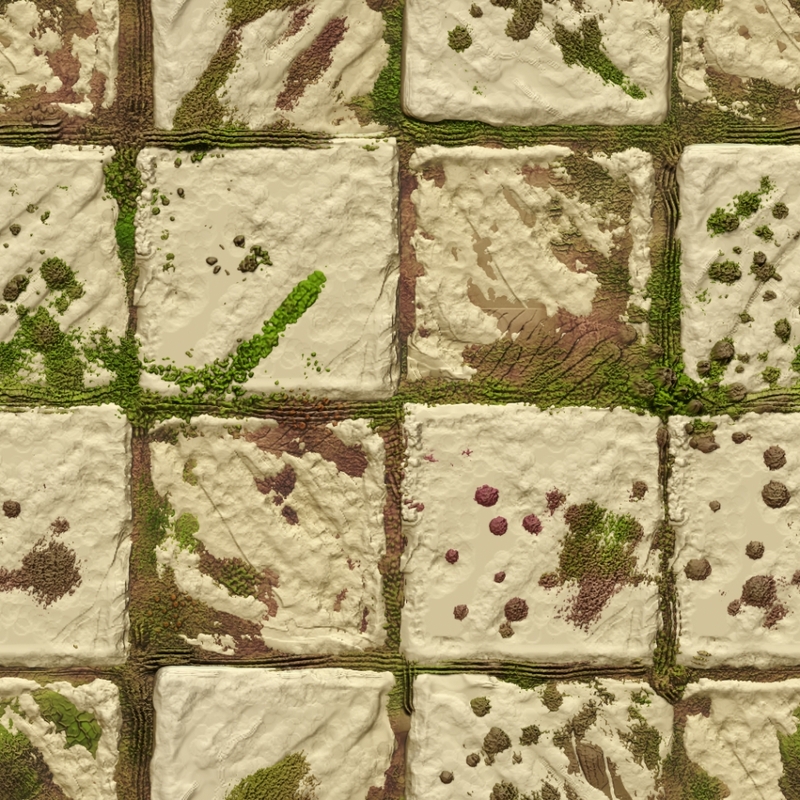 Texturer is one tool from the toolset and is dedicated to Tileable Texture creation. Generate alpha mask from 3d model unlike (substance painter and quixel). Take the advantage of all Native Zbrush features like Array mesh or Nanomesh. 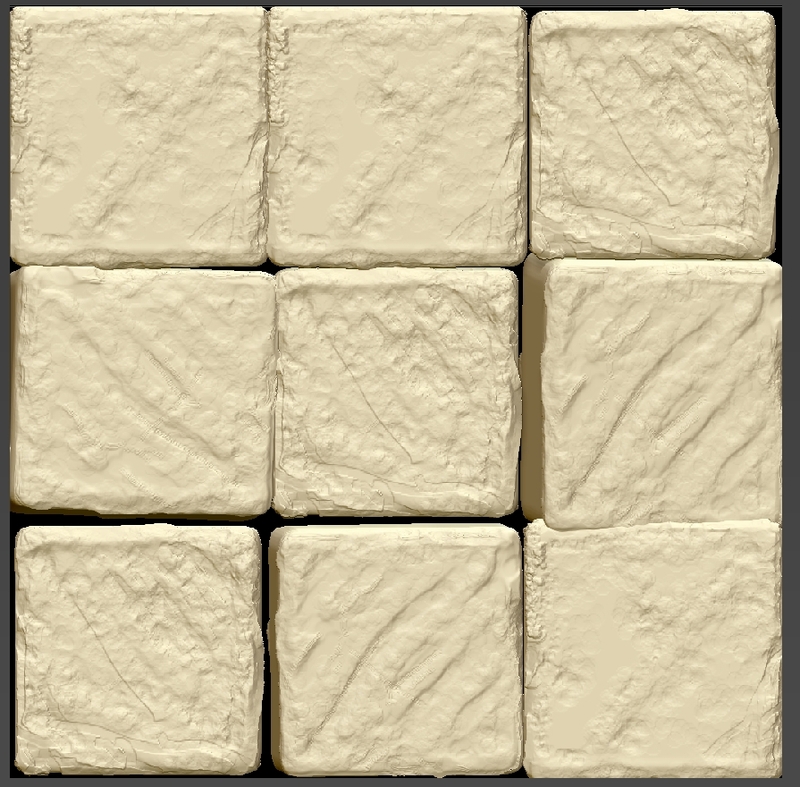 Here you see how you can use material to preview sculpting, without to apply a deformation. 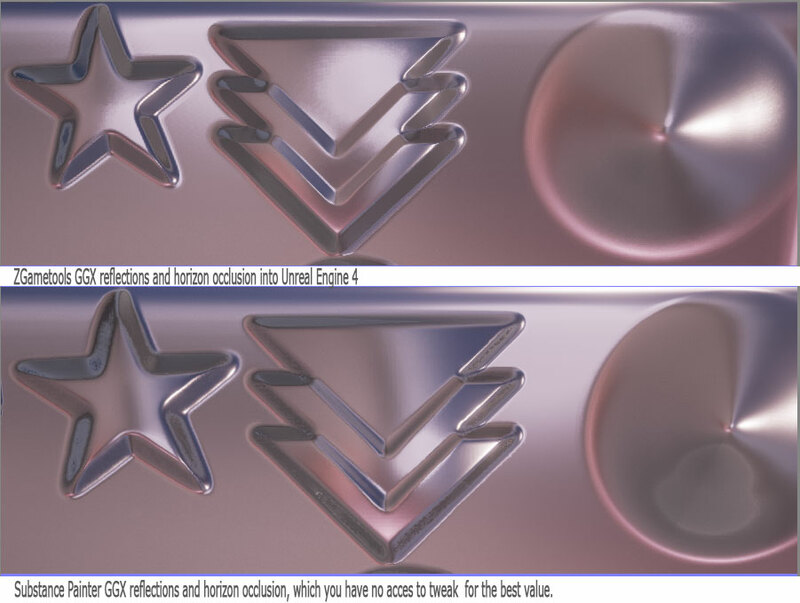 Have to use of all masking feature includes in Zbrush to get the desired effect. And apply deformation when you are done, using the deformation panel. 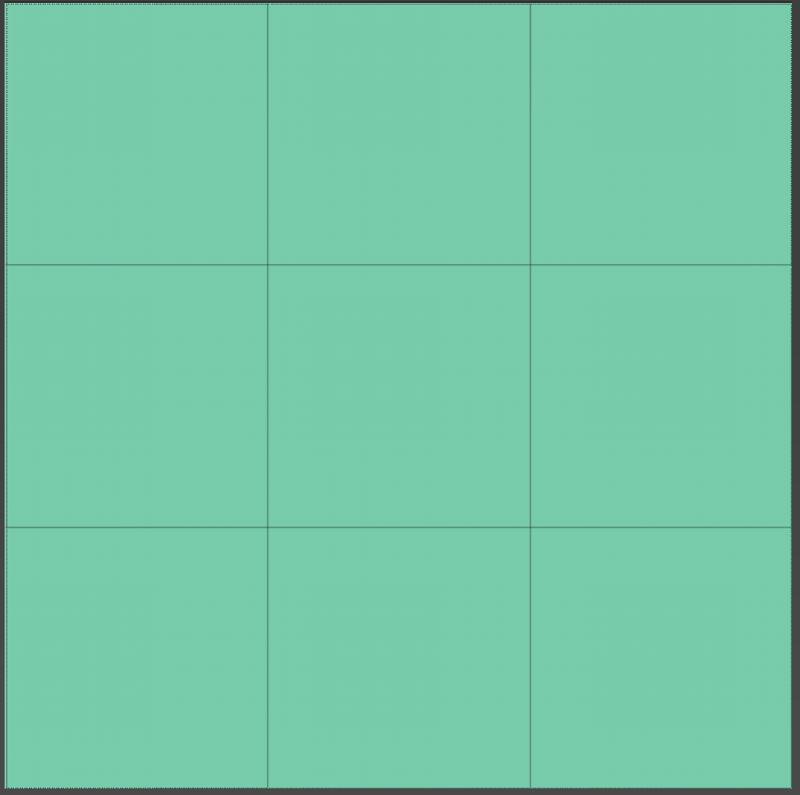 Create new tileable alpha mask on the fly then Re apply the effect on a clean subtool (using framer ZTL files, that are shipped with ZGametools). I am not using Core to reimport into the existent scene and compare. FS#3 – Fixed : Compass NW offset to SE. FS#5 – Fixed : Nanotile, enable / disable array to not work. FS#17 – Fixed : Tilling on: H/V, H or V only. Switch button UI do not switch correctly and disable the other Switch buttons options. FS#27 – Fixed : Framer changing default scaling changed from 3.0 > 1.0. FS#28 – Fixed : 1 by 2 / width set to 512 gives a wrong margin in pixel. FS#30 – New : Move Camera View to an independent subpalette. FS#33 – Fixed : “Clear It” switch button label has been renamed to “Clr It“. 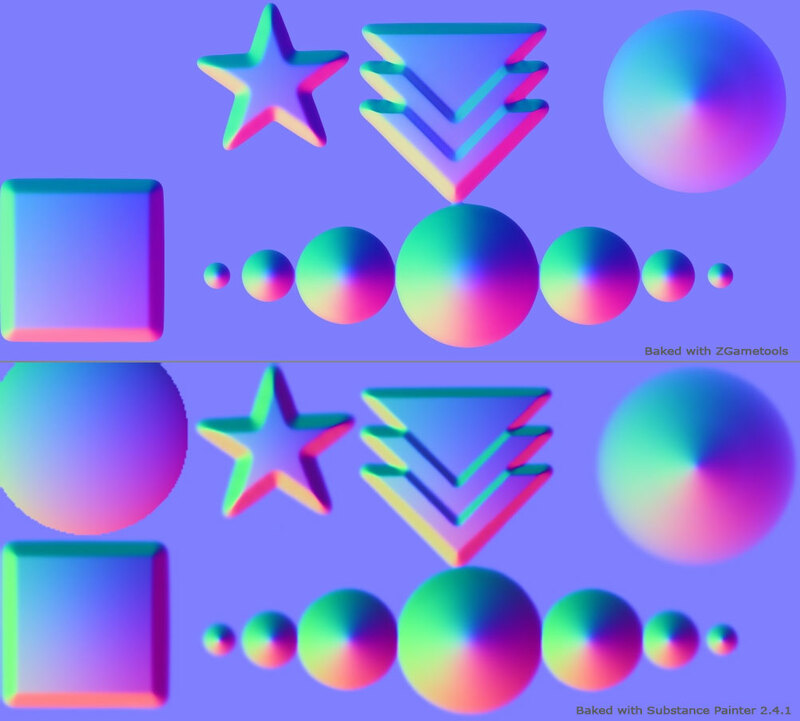 FS#2 – Fixed : Obj File exported without Uv data. Info : Open a note and display what ar the current Ztools Scaling and Offset from Tool:Export section. Save : Save the Scale and XYZ offset to a file within the workspace in Data. 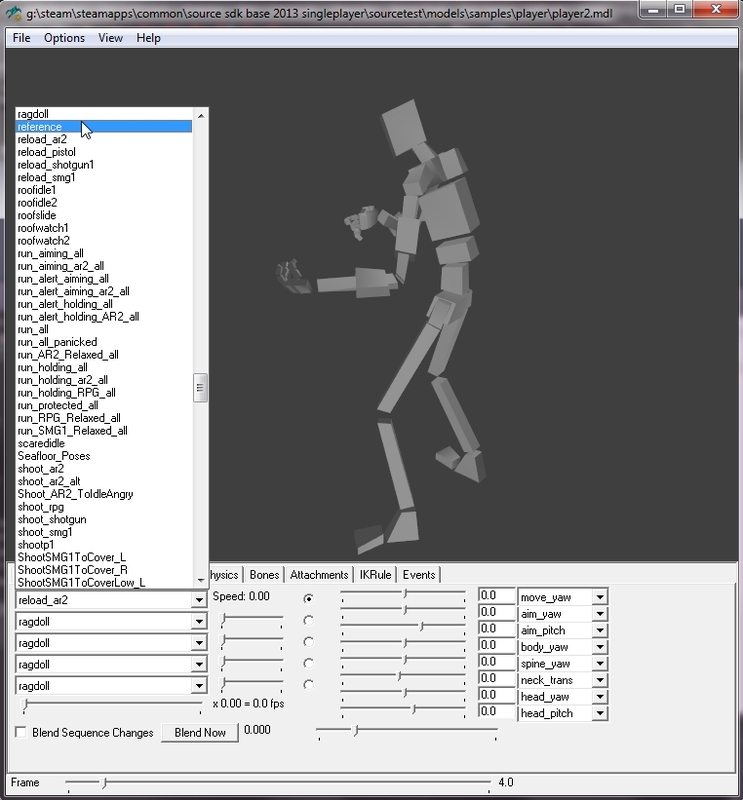 Reload: Reload Scale and XYZ offset Values from a file you save previously ( should match the Ztool name). A new file type as been added in data Directory “*.SIZ” , the file takes the name of the Ztool* and store the Scale, X Offset, Y Offset, Z Offset for next re-use. FS#37 – Updated : Export Meshes section has been reordered and section has been edited to precise the purpose of the options. 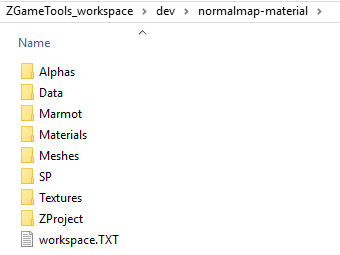 FS#36 – Updated : “Zgametools:Baker:Std” label has changed to Msh (meshes) to match the folder name in workspace directory. FS#31 – New : Send For Edit BPR filters in image Editor : Update or Send existent file. FS#38 – Updated : “ZGametools:Baker:Std” label has changed to Msh, to match the folder name in workspace directory. FS#34 – New: Add Eula link and Accept button before to enter the license key. FS#39 – Fixed : the link to access Youtube channel, which is now “https://www.youtube.com\c\Zgametools” . FS#32 -Fixed : Icons transparency issue when button size ui is set to minimum. FS#21 – Workspace Project Info has been Revamped and Iconized. FS#12 – Fixed : Set project Name odd behaviors. FS#15 – Fixed : Disable Auto Create Shortcut when saving to Zproject. 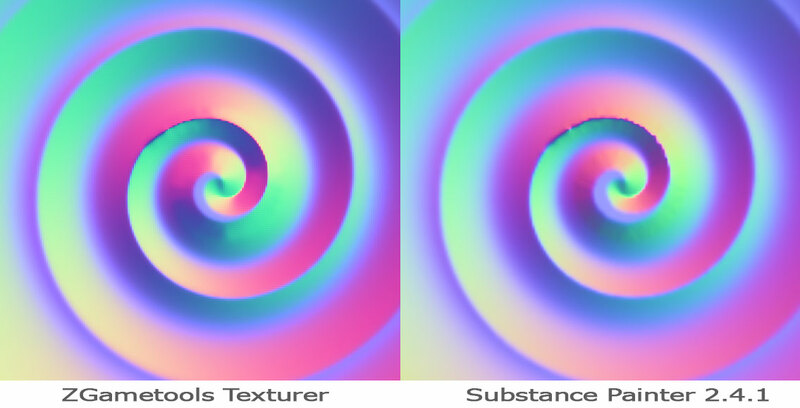 ZGameTools is at a early stage of the development, this breakdown is already old, but the technique is the most important, don’t take care about the texture it self, i haven’t took time to make a texture that is artistically perfect. ZGameTools is now composed of 4 plugins that all can be use on same project, Core plugin is the tools that help to handle rendered maps and the image editor. The Ztool is only 66mb with the polypaint, the workflow is fully none destructive and you can edited at any time (nanomesh settings , tools layer, subtool stacking). 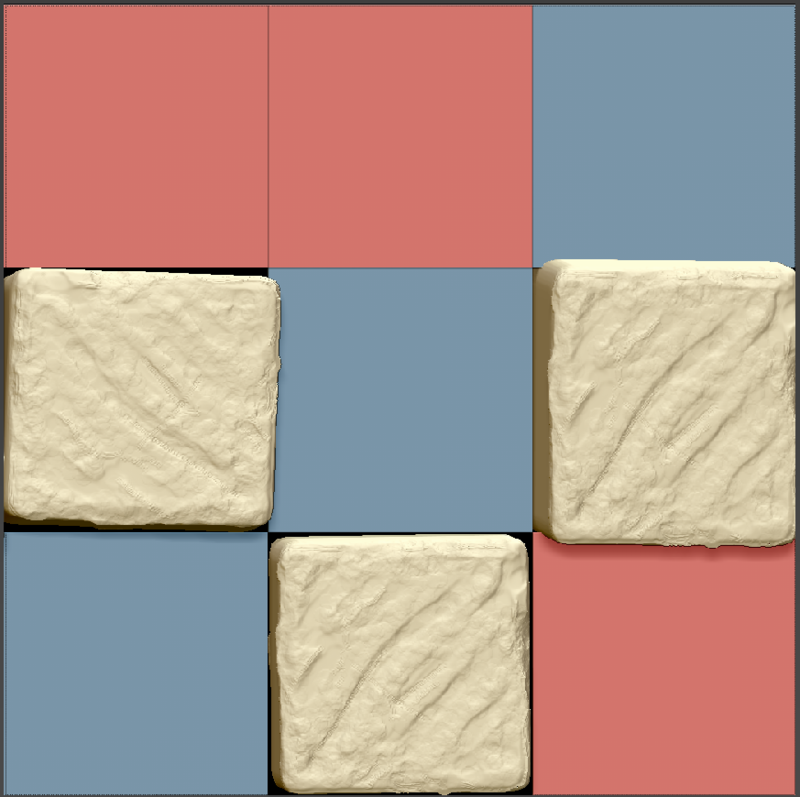 For this texturing attempts the structuring is progressive. must to define the right strategy on how the base plane3d mesh should be sectioned. 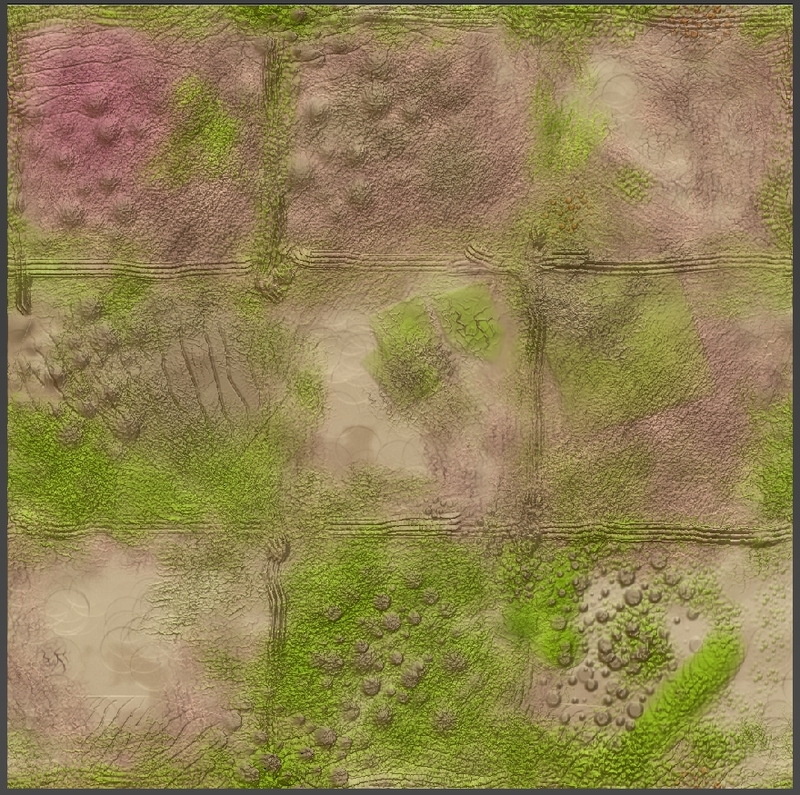 when done you can start to add more detail on the bricks using nanomesh edit, and then adjust nanomesh settings for each polygroup. “RandArray” and “ShowPlacement” must to be uncheck. when happy with the brick mesh and nanomeshes setup you can add a new plane and paint with the Brush Wrap mode enable.